I bought this car in 1970 as a high school student in Houston, Texas for $900 (my life savings), sparking a love affair over 44 years and 300,000+ miles. 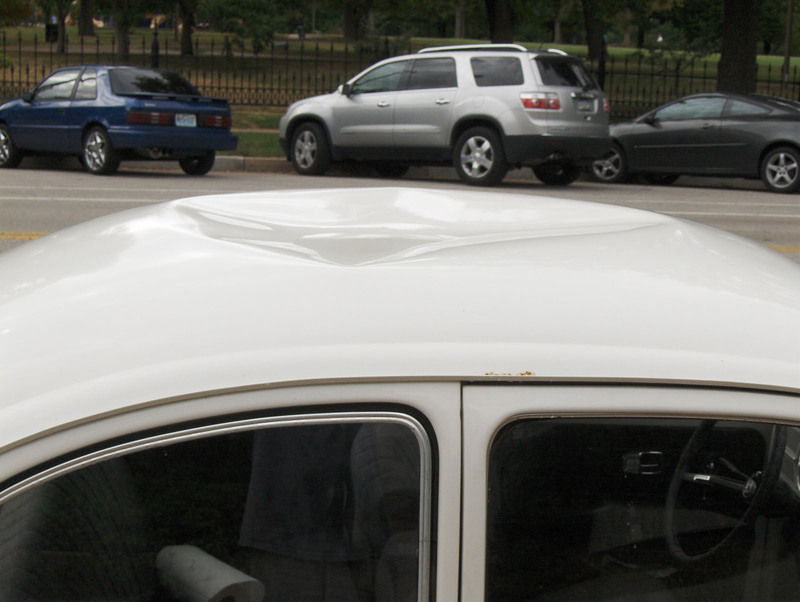 In about 2002 the poor Bug was vandalized – hood and roof stomped in, and turned over on its side. 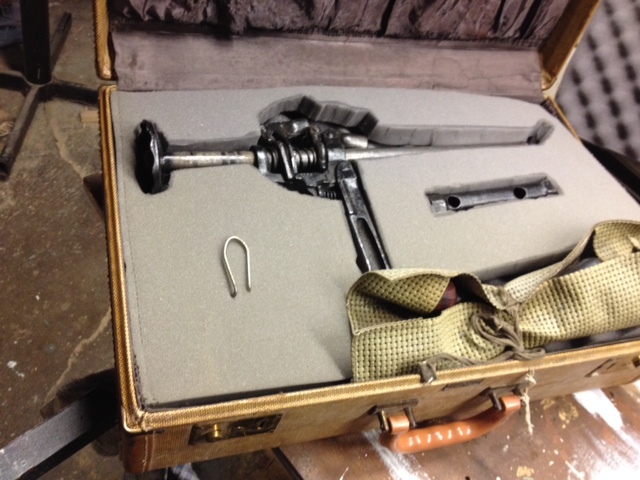 Not having funds to repair it and unwilling to part with it, I placed it in storage for almost 10 years. Meanwhile, Mike Aiello entered the picture as co-artisan of candles and products sold in my wife’s shop. Serendipitously, Mike is also an auto customizer and restorationist. 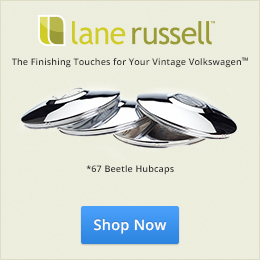 After my wife helped to get their products in other stores, Mike hugely returned the favor by taking on a three-year restoration project on the VW. 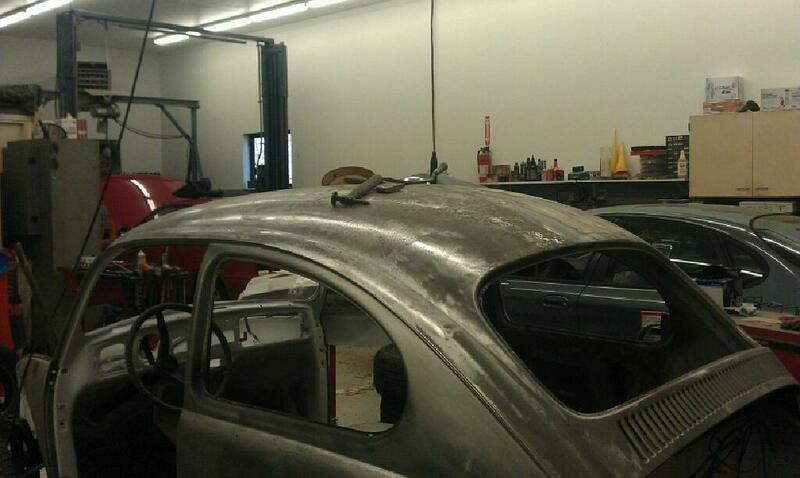 His work was nearly miraculous, bringing an extremely rusty and squashed Bug back to pristine, like-new condition. I am forever indebted to Mike for truly making a dream come true, and am quoted as saying, “If you want to believe in angels but don’t know what one looks like – (pointing) right there…. Mikey. 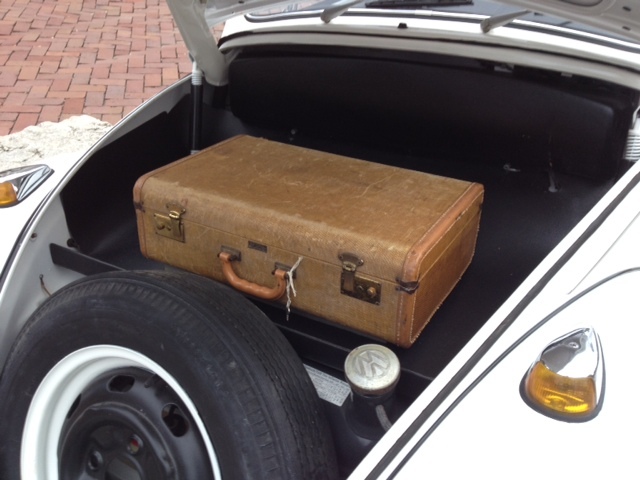 Thanks, Mike, for sharing your story with 1967beetle.com. Great story (with the exception of the vandalism) and restoration! Thanks for sharing on the site, Eric! No problem. Our goal is to continue digging in the barns and forgotten places to showcase these fantastic cars. They are history and all have a unique story. 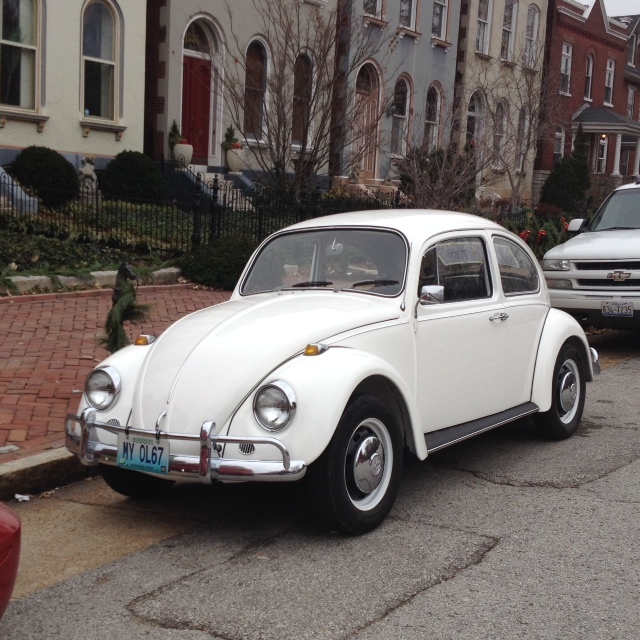 A ’67 Beetle story. Larry, I followed Mike’s thread on theSamba, he did a fantastic job. Beautiful detail, the only thing that troubled me was the decision to leave the unmatched repro fender on the front. With such effort and craftsmanship done on the rest of the car, the drivers fender stands out like a pimple on the Mona Lisa. Other than that, it’s an absolutely beautiful car. 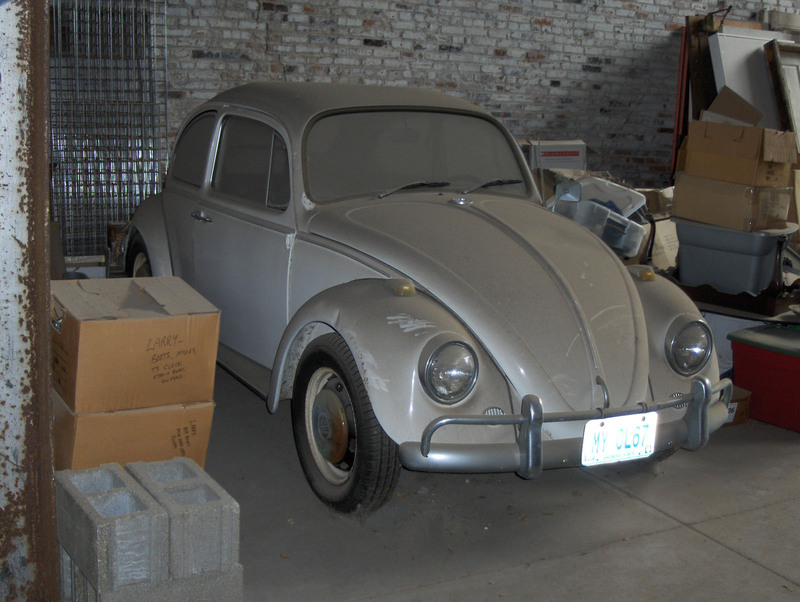 I too bought my first used 66 bug for 1300 dollars in 1970. It now sits proudly 100% restored in my garage. We’re human, folks! Nothing’s perfect! Listen to the story behind this bug! I think it’s AWESOME! There are some wonderful people in this world, here’s a fine example. Thanks for sharing!!!!!!!! Thanks everybody for the kind comments and support. If interested you can see the whole rebuild process at http://www.thesamba.com/vw/forum/viewtopic.php?t=495269&postdays=0&postorder=asc&start=0. Restoration purists have pointed out a few discrepancies like the non-original front fender (that I think was put on between ’67 and when I got it in ’70), and 4-lug wheels (since 1997 when it got disc brakes but I still have the originals), and tweed seat covers (also since ’97 but they’ve lasted well), and Pertronix ignition, and the fact that we painted it regular white instead of original Lotosweiss. So the restoration may not be totally pure but my love for my old baby sure is! Well done, Larry. Wally2 is not perfect (or “pure”) either, but we love him just the same. 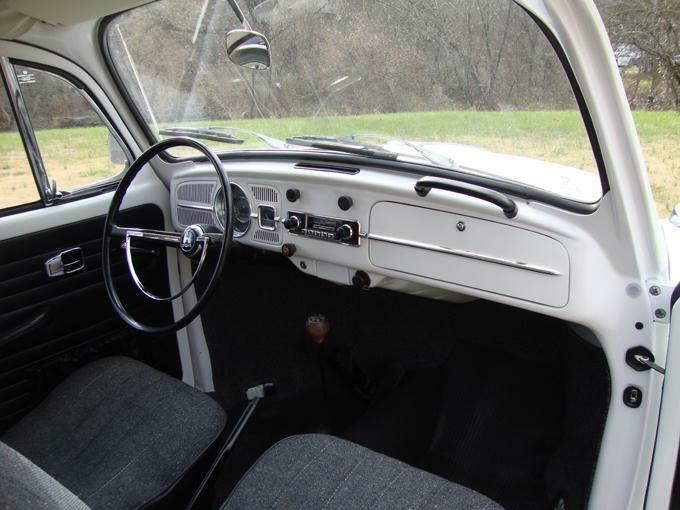 Love reading these stories, every day is a special day when you drive an ole vw especially a 67. Larry thanks for sharing and making us smile. Thanks, everyone so much for reading along. Beautiful 67 unfortunately I have two 68’s I love just as much as I would love a 67 or earlier beetle.